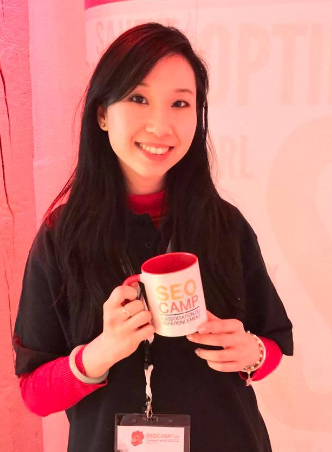 I’m the first woman who became the President of the biggest French SEO association: SEO Camp! I think that I’m also the youngest and who is Asian. By becoming the President of an association like the SEO Camp, I would like to prove to people that if you work hard, and you love what you are doing, everything is possible. Now, I would like to make the SEO Camp well-known in the World, that even SEO experts from other countries can become members, and discover how French SEO experts work, and how a French SEO association is. 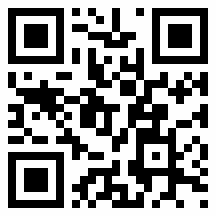 I remember that few years ago, when I was looking at what the SEO Camp is doing (events, etc. ), I was fascinated. It seemed so great (and it still is, I can tell you ;)), and it seemed so inaccessible. I became a SEO Camp member in November 2014, when I would like to pass the CESEO exam (and I’m a certified SEO since then :)). 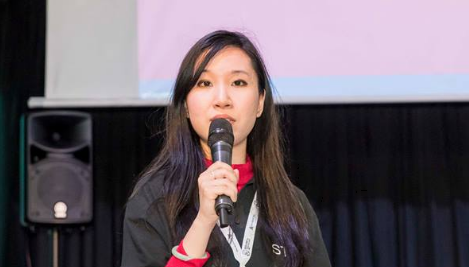 In April 2016, I gave my first conference at the SEO Campus Paris event (on Baidu SEO). In June 2016, I was elected « General Secretary » of the association. And in March 2017, I’m the new President of SEO Camp. In 2 years, things have all changed for me, and I can tell you that if you work hard and love what you do, you can do all the (amazing) things that you want. Have fun, work hard and be passionate!